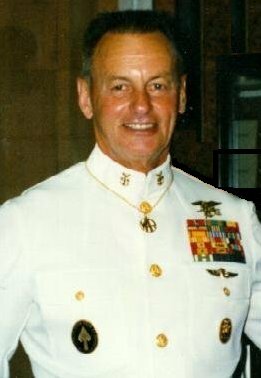 Longest Enlisted Active duty served in Navy SPECOPS: 45+ years! Rudy Served in both UDT and SEAL Teams! He has been the Teams' "Bullfrog" several times. Alternate Photo in "dress blues" with 11 service stripes on sleeve!